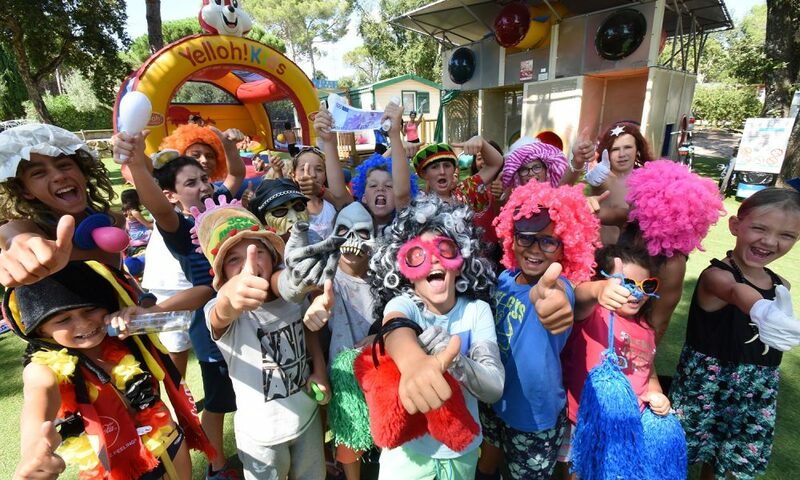 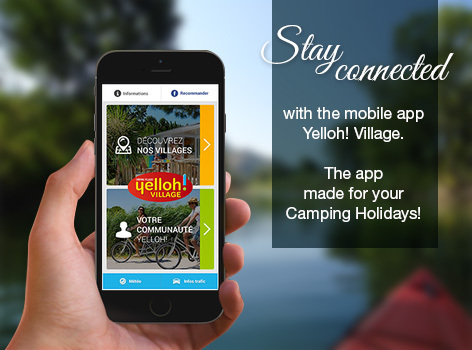 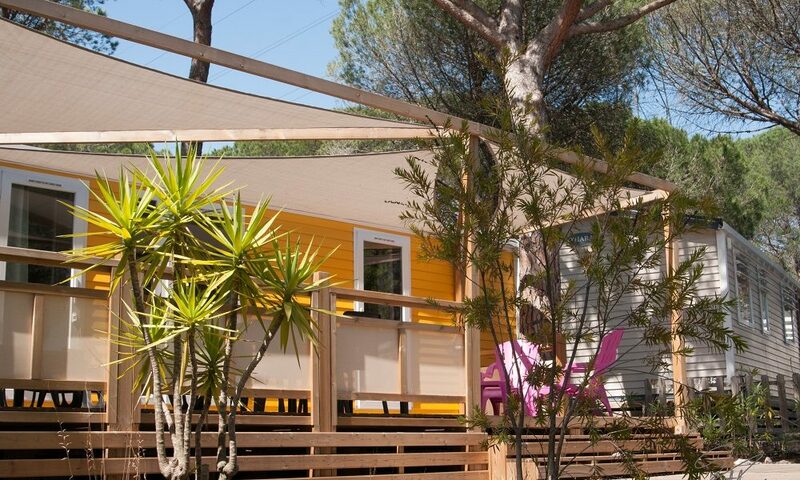 Located in Puget sur Argens next to Fréjus, camping 5 * Yelloh! 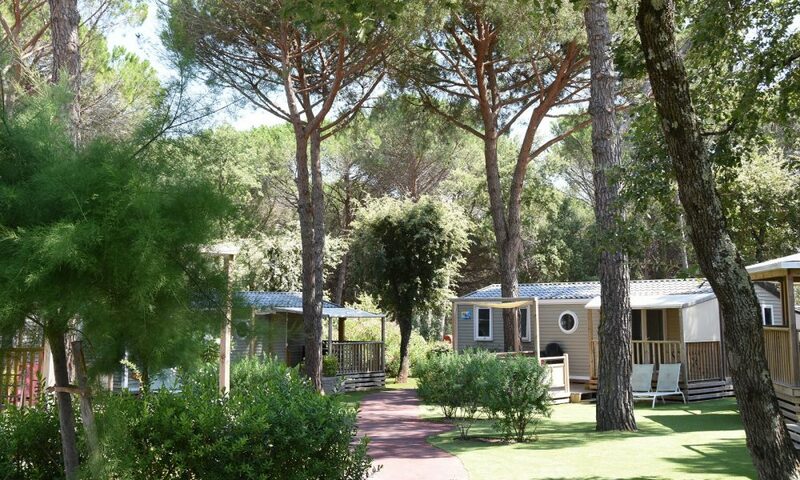 Village La Bastiane welcomes you from April to October in the heart of more than 3 hectares of natural landscape, ideal for glamping holiday in Provence. 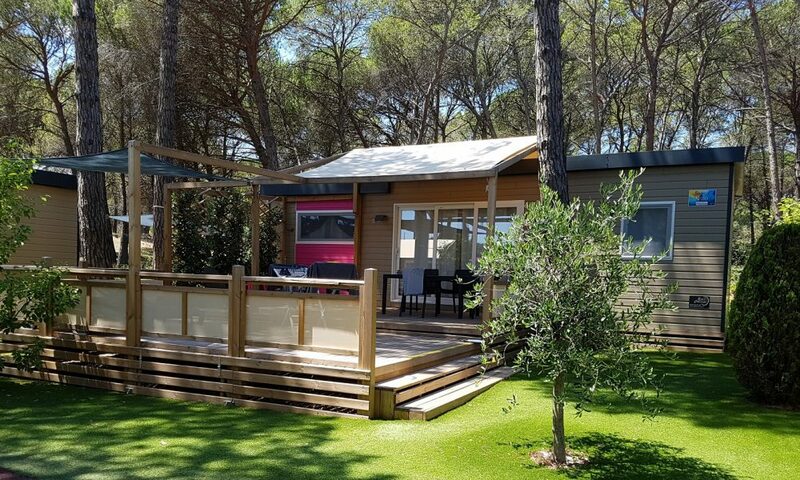 Just a few steps from the mediterranean sea, 7kms from beaches of Fréjus, Saint-Raphaël and Saint Aygulf, you will appreciate the quietness of the site and enjoy Provencal lifestyle in a 5* camping in the Var. 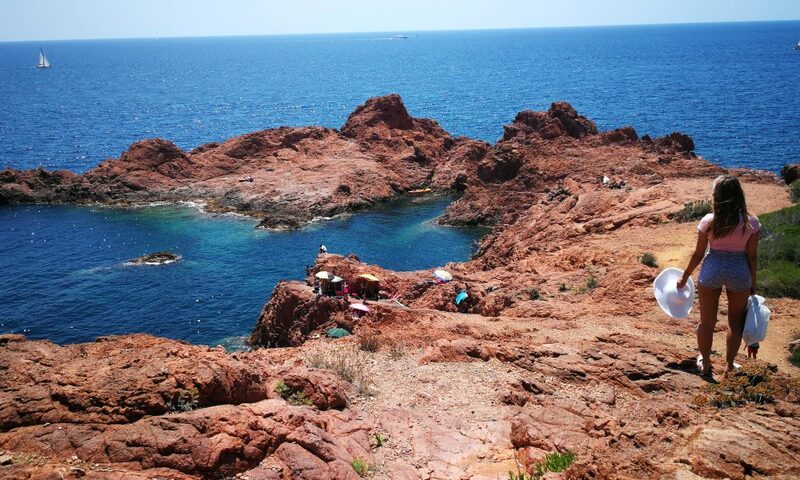 Between Cannes & Saint Tropez, you will discover all the spots of the French Riviera. 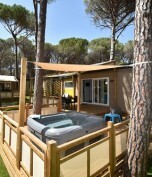 In a shady pine forest, for family holidays, with friends or romantic getaways; in a relaxing and peaceful atmosphere. 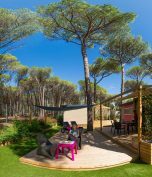 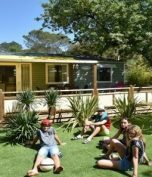 La Bastiane offers a wide range of holiday rentals: canvas bungalows, camping pitches and high-end cottages for a wonderful stay! 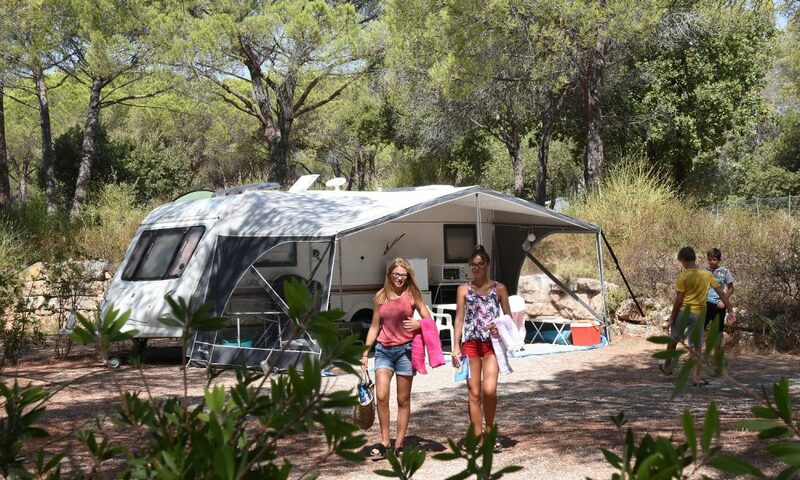 Looking for a all comfort rental mobile home, a tent or caravan plot in a campsite in the Var near the sea: YellohVillage La Bastiane 5 * camping at Puget sur Argens, near Frejus, is open from April to October . 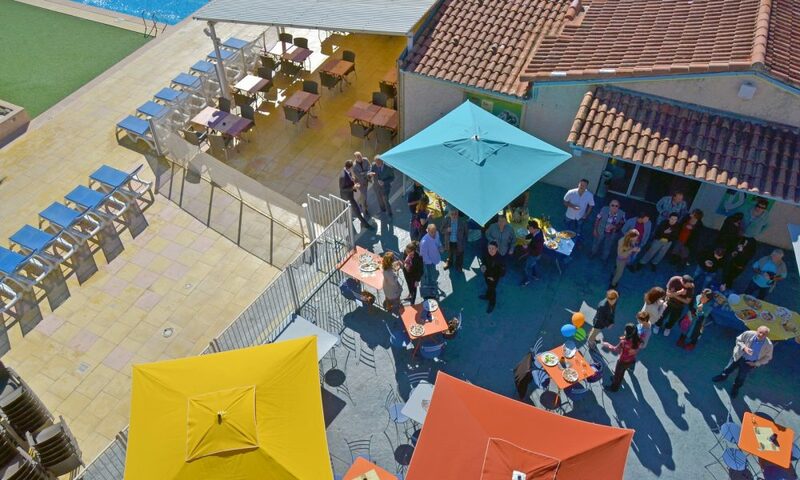 For the past 45 years, the DEFERT family shares its passion with you. 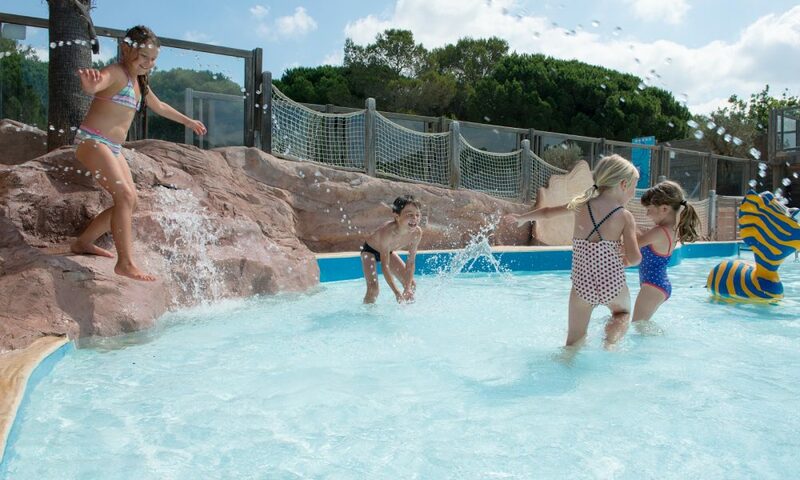 At La Bastiane there is no unreachable manager, but a family, a team at your service.